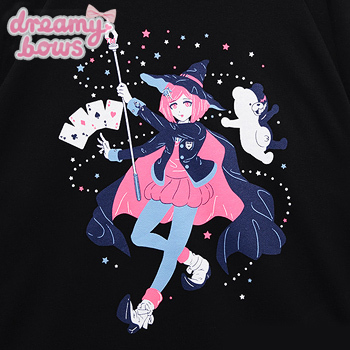 Danganronpa is a famous Japanese murder mystery game that is known for its dramatic and edgy character design. 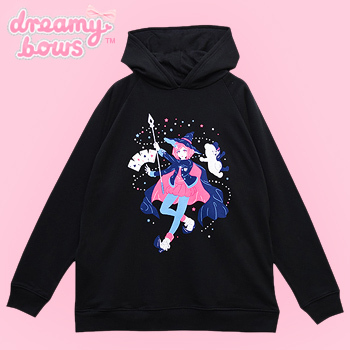 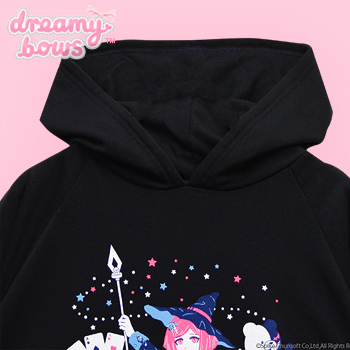 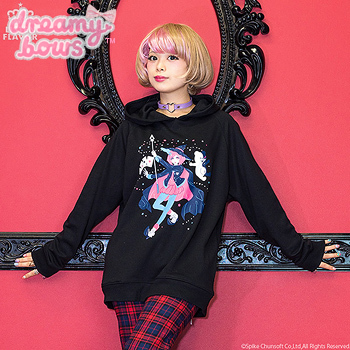 This adorable hoodie from the Listen Flavor collaboration features an original Danganronpa V3 character called Himiko Yumeno who is known for her magician skills. The print is adorable and has a magical feel to it. 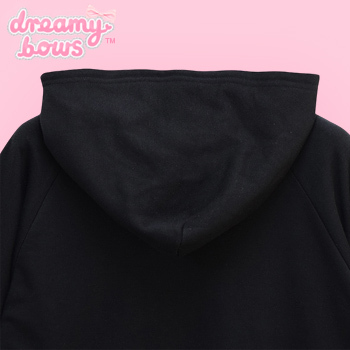 The fabric is soft, warm and comfortable, with some stretch. 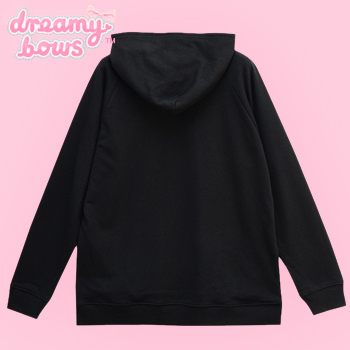 This hoodie is suitable for several Japanese fashion styles, and would of course be perfect for any Danganronpa fan!